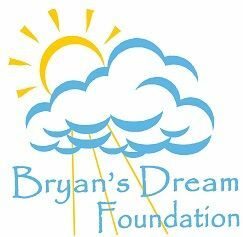 The Brian's Dream Foundation is a non-profit organization established in memory of Bryan Timothy Opremcak, a Somerset Hills Lacrosse Club player who succumbed to brain tumors in 2006. Our vision is to be the single source for lacrosse consumers. We believe that if we continue to focus on providing the absolute best service, the best prices, deep product knowledge and the best selection, we will continue to grow as a company. 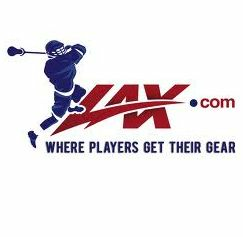 These are the reasons that Lax.com continues to sit atop the lacrosse community as the recognized leader in content and gear. 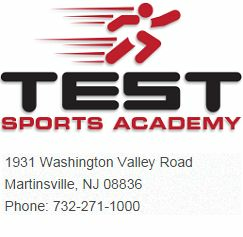 We welcome you to become one of those "in lacrosse" who have known and trusted Lax.com for over a decade! 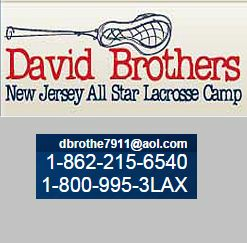 The goal of David Brothers New Jersey All-Star Lacrosse camp is to raise lacrosse players. 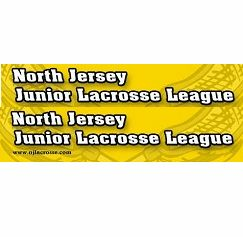 We work to develop the skills to be successful on the field, the desire to challenge and inspire the individual and the enthusiasm to foster a love for the game of lacrosse.